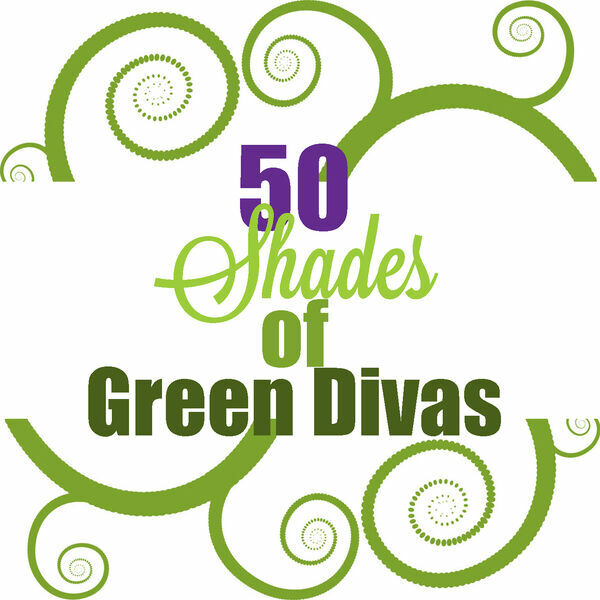 The Green Divas - 50 Shades of GDs: Can technology save us? 50 Shades of GDs: Can technology save us? With all the dire news about climate change acceleration and tipping points being tipped, are we doomed or can technology help to save us? Will we all be driving electric cars in the foreseeable future? Will we be able to create safer, more renewable energy to power them? From giant CO2-sucking air filters to large-scale ocean trash bins, some humans are finding creative solutions.